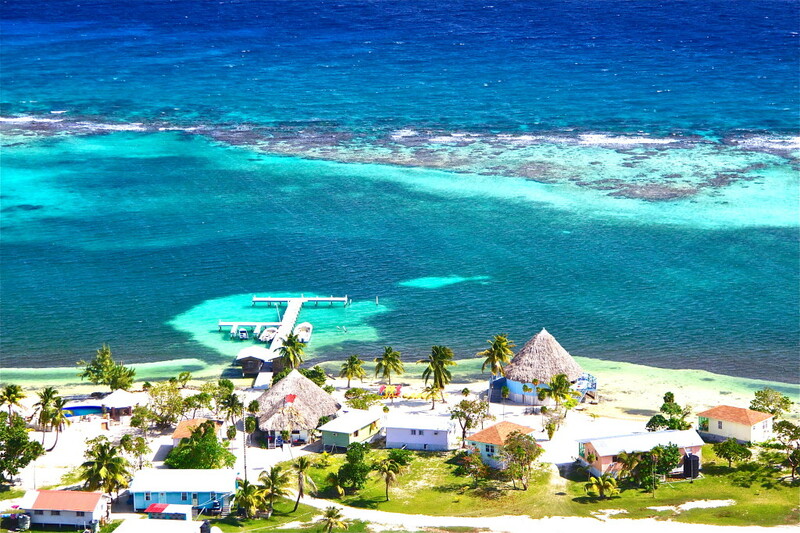 Ambergris Caye, Belize, May 11, 2016	(Newswire.com) - These days, tourism is considered as the next big thing in the real estate industry of Belize. According to the released quarterly report from BTB, the number of tourist visiting the country continues to rise. The report states that the sky rocket amount of tourists indulging in the beautiful country of Belize had increased in the months of January, February and March compared to the same months in 2015.